Hello Style Ravens! It’s time for another edition of our celebrity style recap. As our loyals already know, we style watch your favourite celebrities and personalities and bring weekly style recap to you in one spot so you don’t have to go searching all over. From birthdays to weddings and everything in between, there were enough reasons to dress up and be seen this weekend. This volume features top A-list celebrities like Omotola Jalade-Ekehinde, Omoni Oboli, Toke Makinwa, Ini Edo and Agbani Darego. 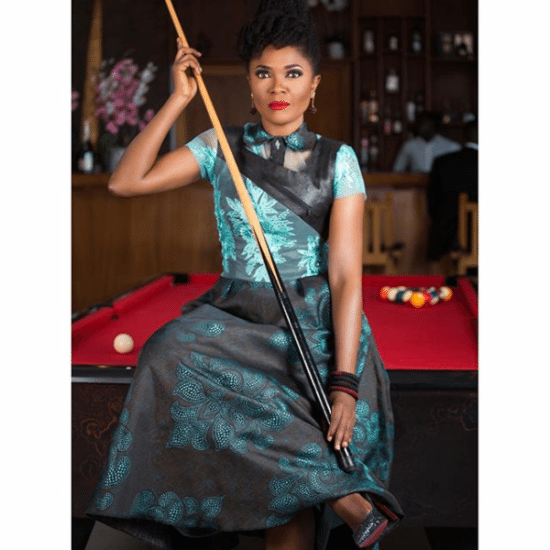 Linda Ikeji and Laura Ikeji who have become two of the biggest style it-girls, as well as other well-known Lagos socialites and personalities are also featured in this collection. It’s really awesome to see the stars continue to bring their A-game to the style scene as you will see in the gallery we’ve curated. Let us know who your favourites are in the comment section below. If you missed previous recaps click here, here, and here ! As always we hope you gained some inspiration from this collection… however, style is personal so make it your own and wear yours boldly! Until the next recap…Stay stylish!